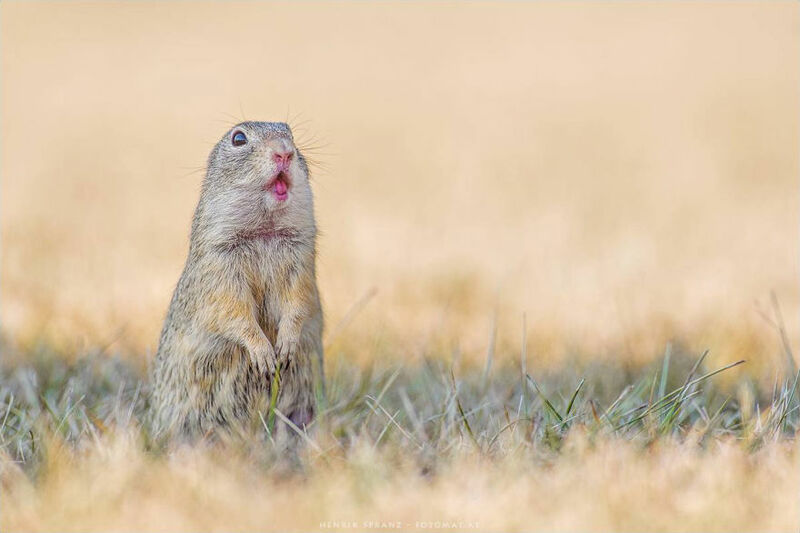 Henrik Spranz is a German Nature Photographer living in Austria. He’s a software developer with a passion for landscape and macro photography, and it’s these latter images that have captured our attention. 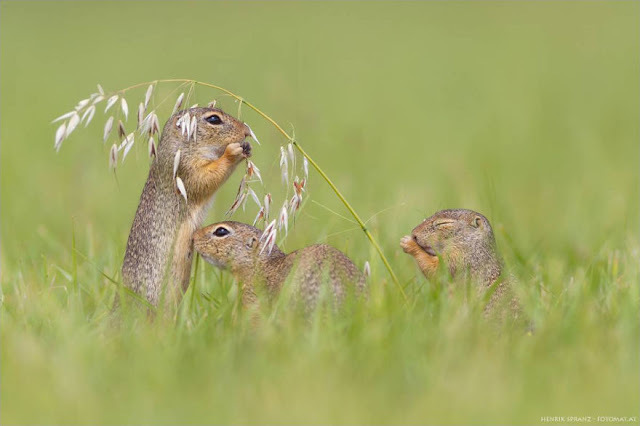 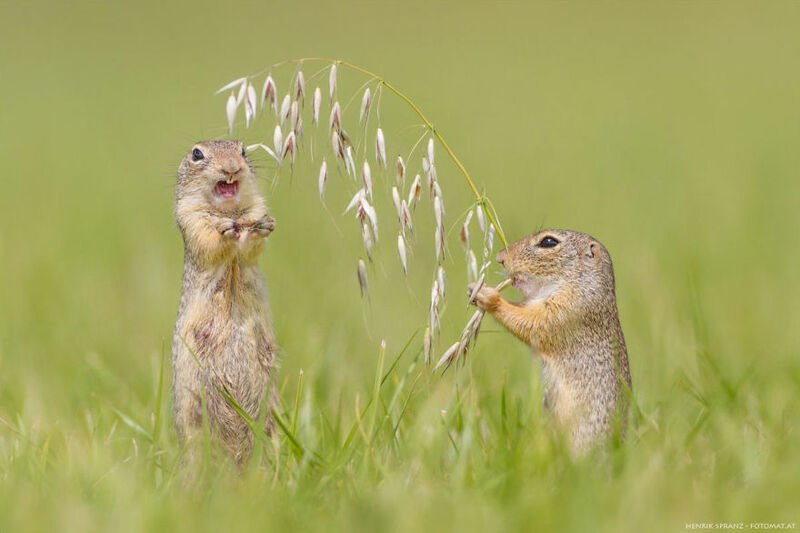 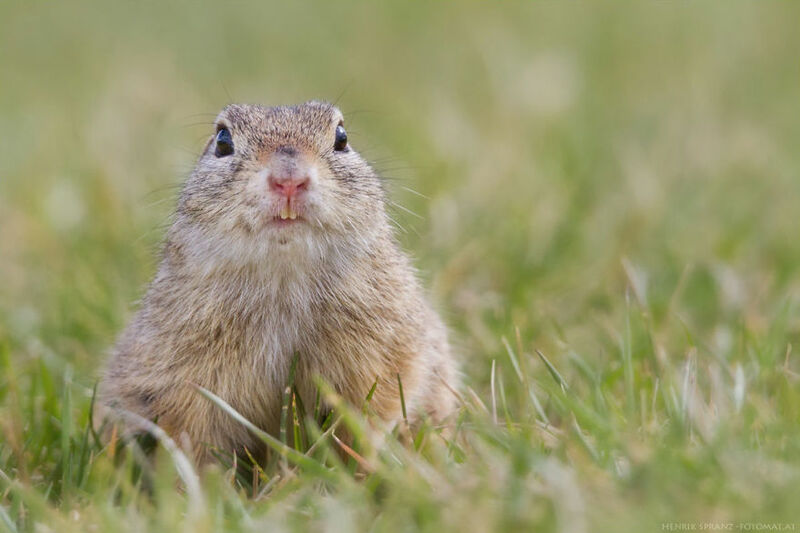 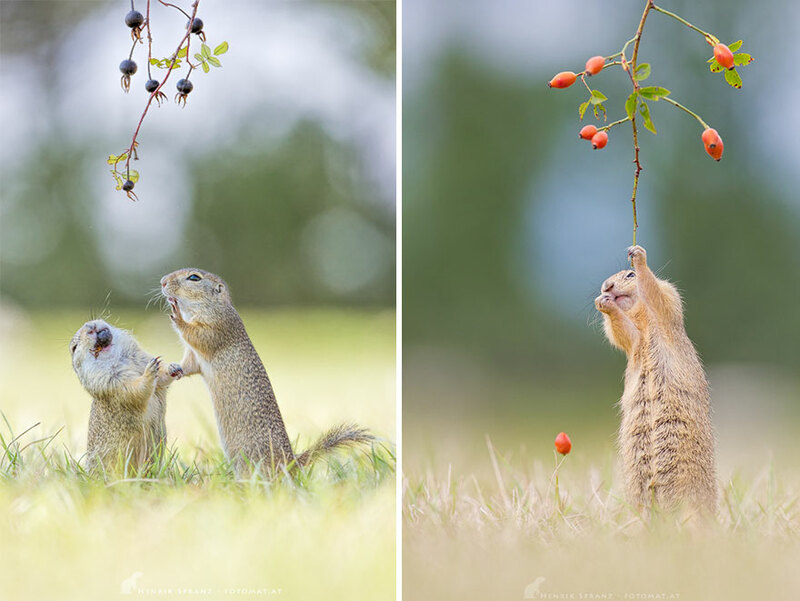 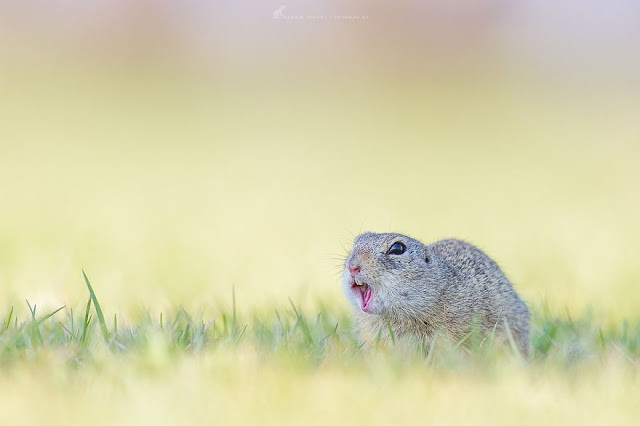 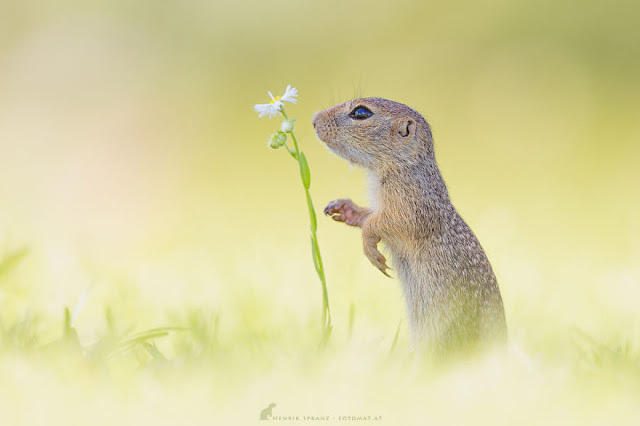 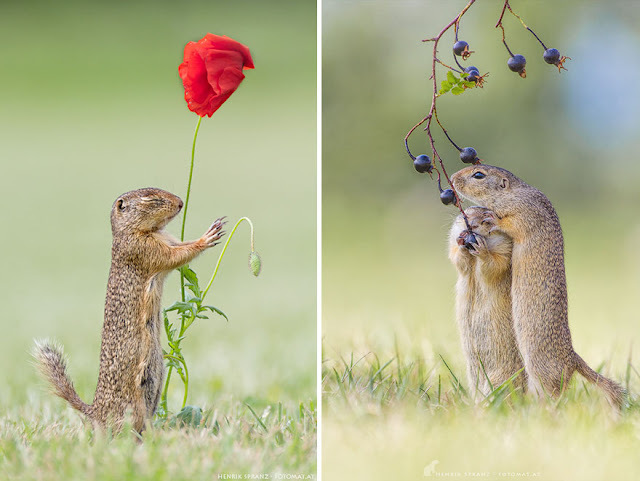 Henrik takes colourful images of small rodents (like European ground squirrels) in their natural habitat and captures the innocent and sometimes funny life of the little creatures. 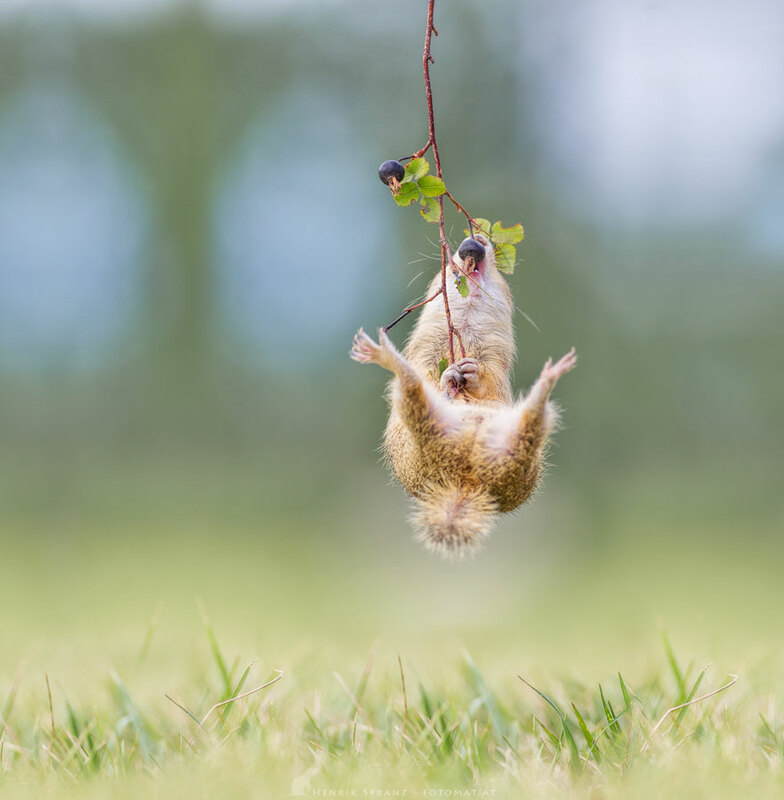 Sharp images, beautiful bokeh, and adorable main objects make these pictures close to magical.